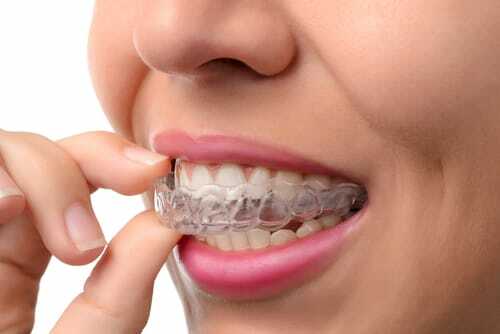 Customized Clear Braces Made Just For You! Invisalign from ARCH Orthodontics is a clear alternative to traditional metal braces that can give teens and adults the perfect teeth they’ve always wanted. Crooked teeth are gradually straightened with clear aligners, or virtually invisible braces — instead of traditional braces that rely on metal wires and brackets. We’ve had great results with teens and adults using Invisalign at our nine convenient office locations around the Boston area. Interested in finding out if Invisalign is the right choice to straighten your smile? Call ARCH Orthodontics to schedule a consultation! Together, we can decide if Invisalign clear braces will benefit you and your smile.